The podcast dedicated to the exploration of Thelema, Aleister Crowley, the New Aeon, ceremonial magick, and the occult. Thelema Coast to Coast: Occultism Without Apologies. 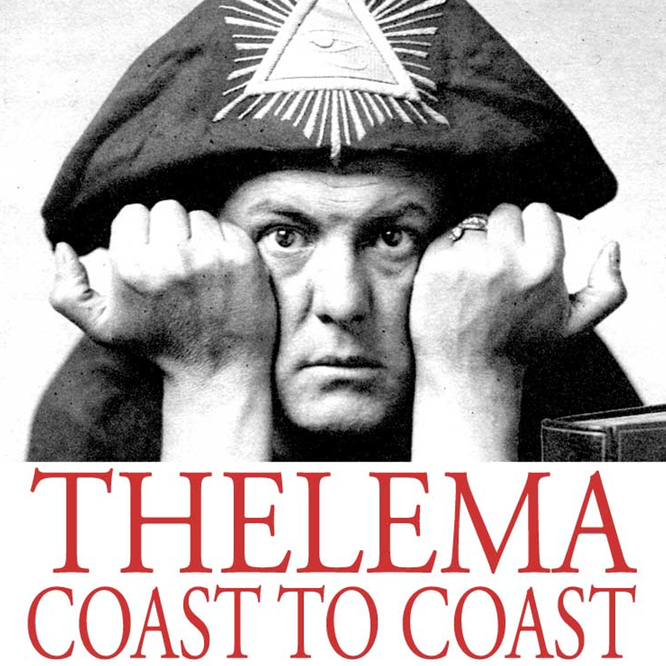 Thelema Coast to Coast is a free, online radio show (podcast) hosted by John L, Crow, that concentrates on the spiritual/philosophical system called Thelema created by Aleister Crowley in 1904. 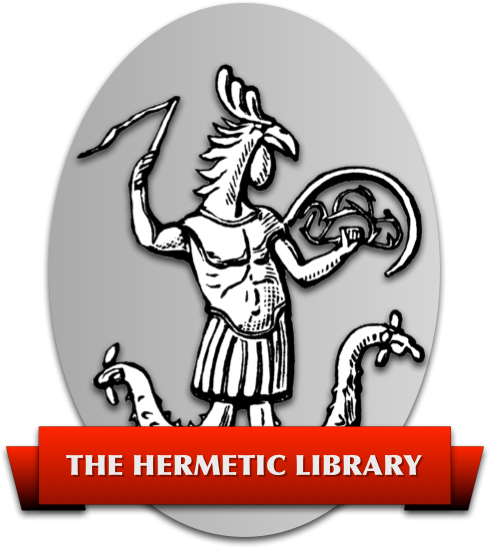 The topics examine aspects of the occult, ceremonial magic, and other diverse areas that related to Thelema in the modern world. There is an emphasis on Thelema in it present day condition, good or bad. The shows last from 30 minutes to two hours. They are all presented in MP3 format to be compatible with any computer system or CD player. If you have any questions, please email podcast@thelemacoasttocoast.com.